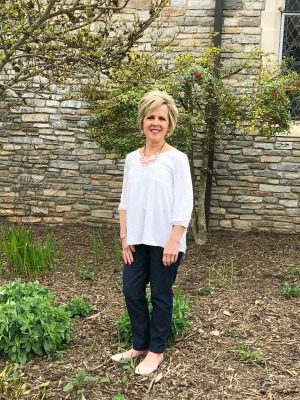 The best thing cooking at the parsonage yesterday was sweet fellowship and warm memories! 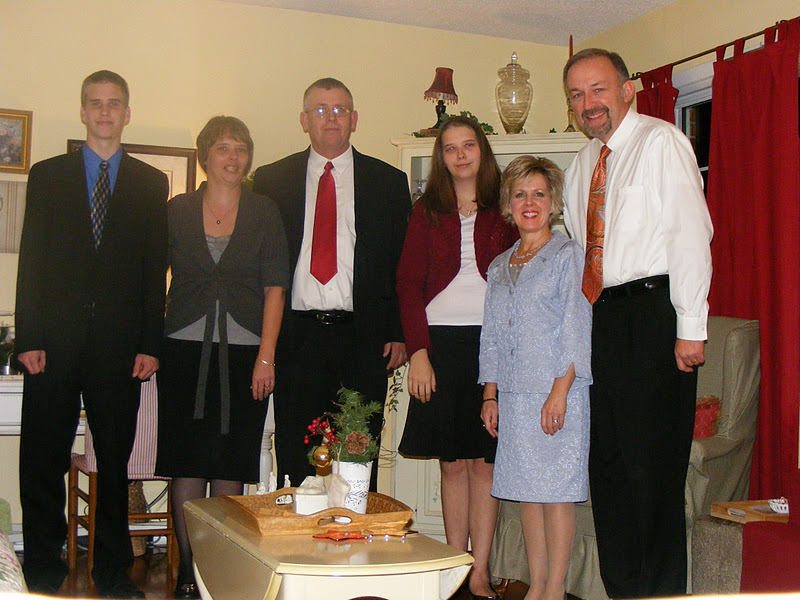 We had the blessing of having dear friends visit us; The Blevins, from our ministry in Indiana! Being with them and reminiscing made me even more excited about heaven! Think of all the, “Remember when God did…?” that we will share with one another! There will be no time constraint, either! Wow! We had a great time with our friends talking about blessings of salvations, growth and what God is doing now. it made me realize once again the fruit that comes from sharing the Gospel. It was wonderful! How blessed we are that they made coming to see us a part of their vacation! Please come back, Blevins’! This normally succulent chicken dish was a bit overcooked because I didn’t take into consideration that we were having communion at church, so the service lasted longer. It was a great service; the only thing that wasn’t blessed by it was my chicken! I don’t think I’ll make this on Sunday again, but normally this is a really elegant chicken dish! 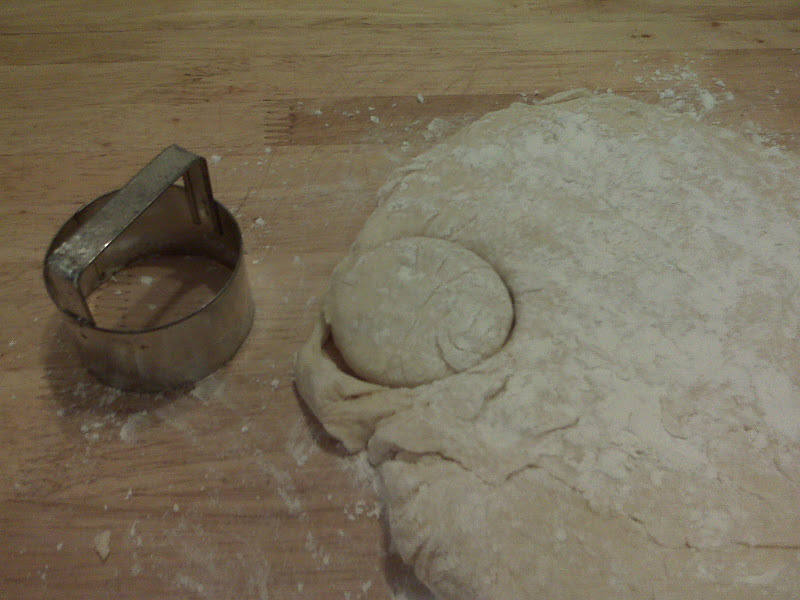 Place flour in a shallow bowl. Combine 1/3 C butter and seasonings in another bowl. Coat chicken with flour, then dip in butter mixture. Arrange in a greased shallow 3 qt baking dish. 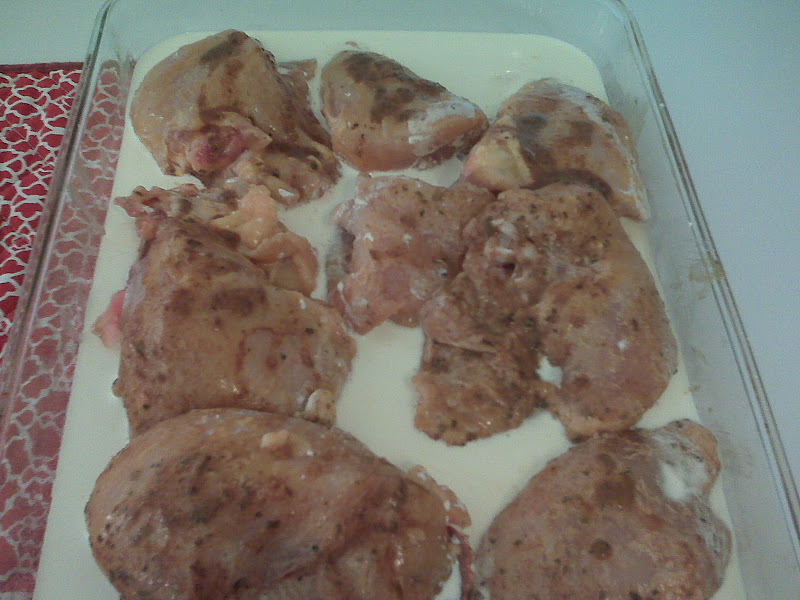 Pour cream around chicken. Bake, uncovered at 350 for 45 minutes. Combine bread crumbs and remaining butter; sprinkle over chicken. Top with almonds. Bake, uncovered, for 5-9 minutes. The recipe recommends serving this over pasta, which would be really good! This is a bit blurry, but I had to zoom in so you could see one hot out of the oven. 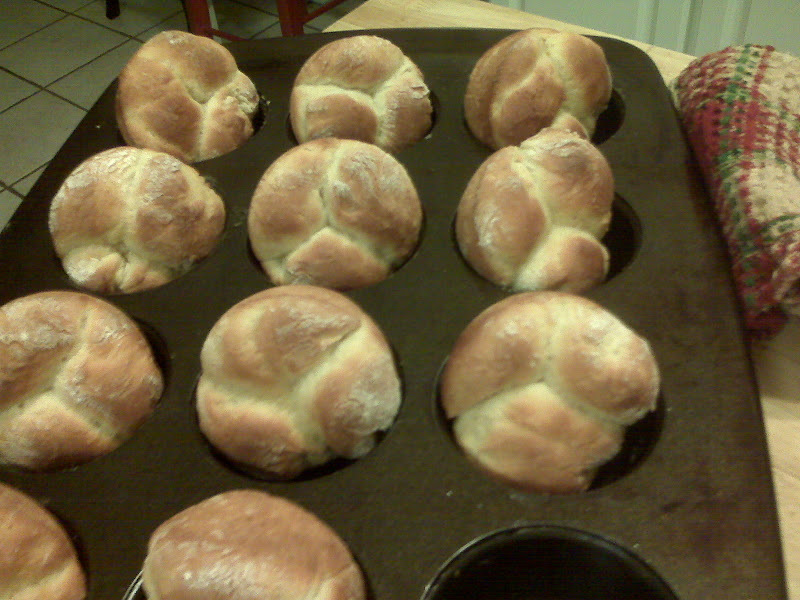 This is when these yeast rolls are best…oh, and with butter! Combine boiling water, shortening, salt and sugar in a bowl. Cool to lukewarm. Add egg, yeast mixture and half of the flour. 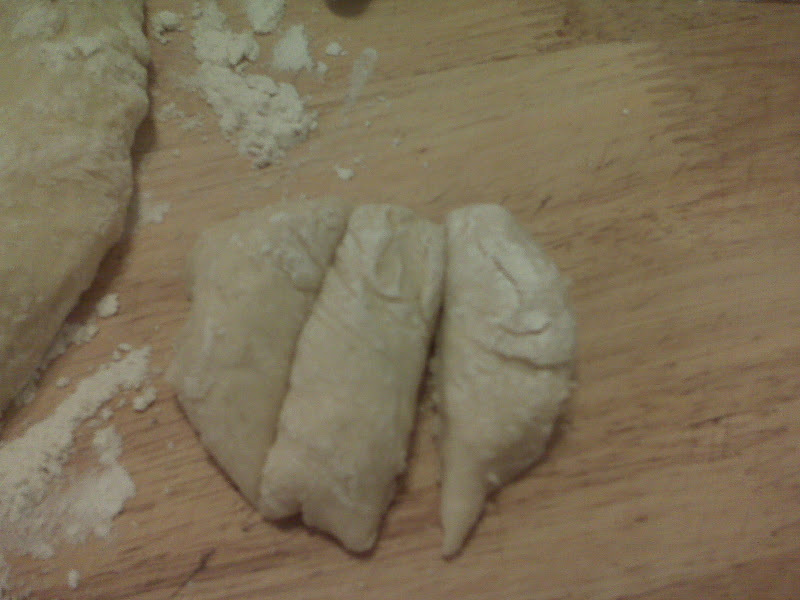 Beat well and then add rest of the flour. Roll out and shape in rolls. 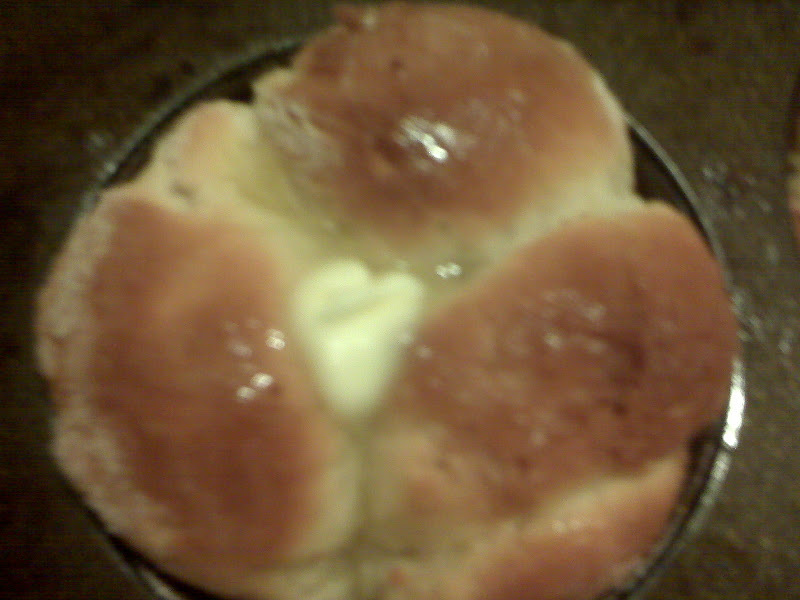 Place in greased pan or muffins tins. Let rise 1 hour and bake at 400 degrees 12-15 minutes, or until golden brown. 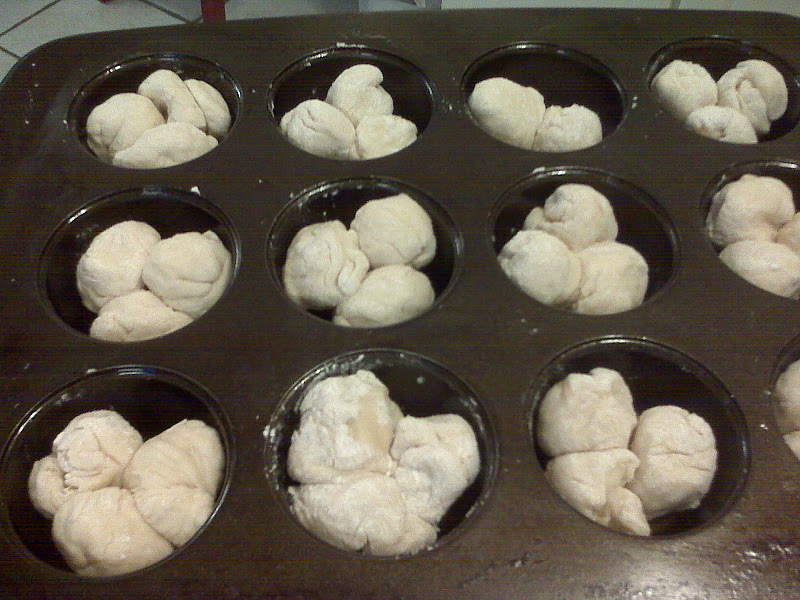 I cut each circle into thirds and roll each piece into a ball, and place them into the muffin tin to make clover leaf rolls. 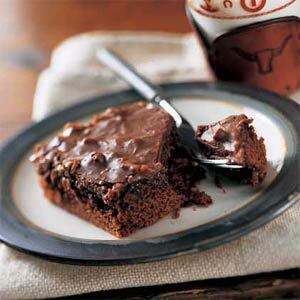 Have you made a Texas Sheet Cake? It’s one of my favorite chocolate cakes! However, I found a recipe for it in my Cooking Light Cookbook that tastes exactly like the standard recipe, with less fat and calories! Please try this if you love chocolate cake! I’ve found this cake keeps best in the fridge. As soon as you pour the icing on the warm cake, pop it into the fridge uncovered until the icing hardens, then cover it with Syran Wrap. ﻿ I also like this cake because it feeds a crowd. I made dinner for friends on Saturday, so this cake made plenty for us and plenty to share! What have you been cooking in your kitchen? Did you have guests for dinner recently? If it’s been a while, start praying about whom the Lord would have you invite over. You’ll be reminded that it is truly a blessing to serve others. It's a great Sunday dish, and there were no leftovers! That is a really great dish! I know Miss Alli loved it!